Wallace Chevrolet > Android Auto > 2016 Buick Envision – Now Available in Canada! 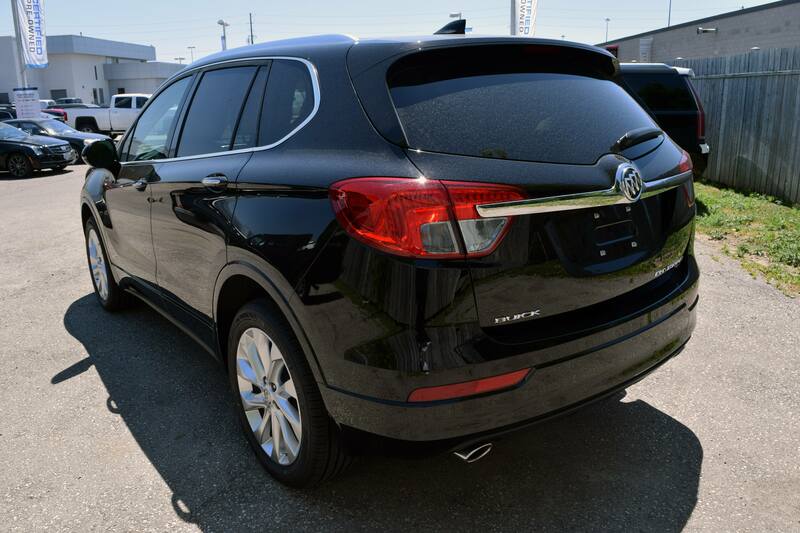 2016 Buick Envision – Now Available in Canada! The 2017 Buick Envision is finally here! Not too big and not too small, it’s a perfectly sized SUV that slots in the Buick right between the full-size Enclave and compact Encore. 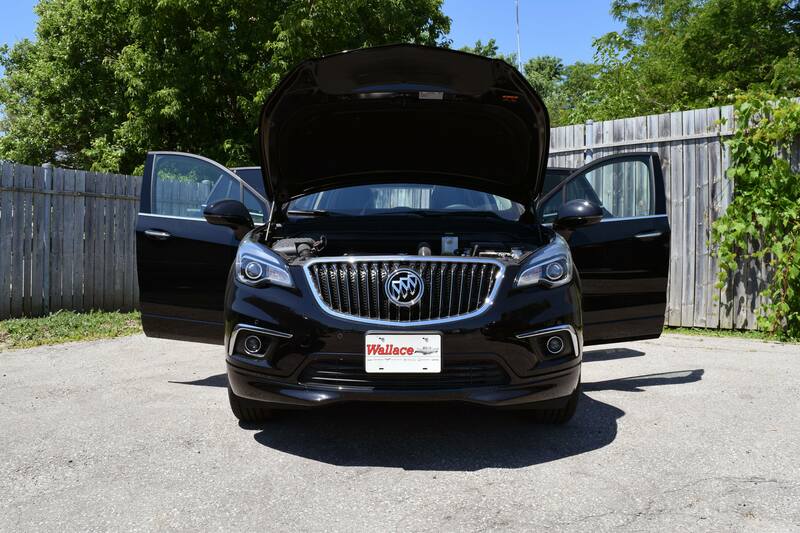 It’s a brand new model in the Buick lineup and it’s finally here at Wallace Chev! Under the hood sits a 2.0L turbocharged inline-four cylinder engine (252hp & 260lb-ft of torque) that offers plenty of power low-down (thanks to the turbo!) while also returning excellent fuel economy. 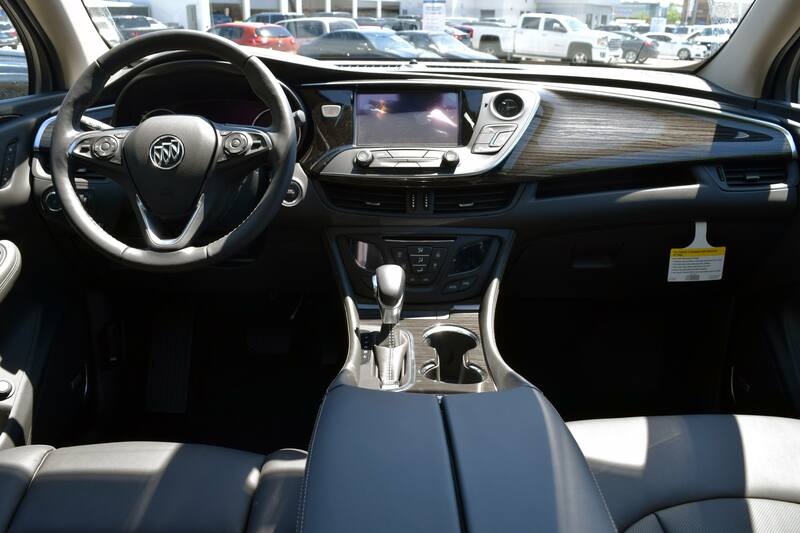 The six-speed automatic transmission also features Buick’s first-ever Electronic Precision Shifter, a new electronic shifter that allows for more space for your stuff! Step inside and you’ll find sumptuous materials like French-stitched heated leather seats, chrome accents, ice-blue ambient lighting, rich wood textures, a large 7-inch touchscreen and even heated rear seats too! Plus, trips to the mall are a breeze thanks to seats that fold completely flat with a simple tug. If there’s one thing we love most about Envision it has to be the sheer amount of technology on offer. Not only that, but most of it comes standard! Load groceries with ease thanks to a hands-free tailgate and passive entry, pass with ease thanks to lane keep assist, park anywhere with ease thanks to a birds-eye overheard camera or switch into semi-autonomous parking mode and watch as Envision nearly parks itself! The remarkable part is how it all comes together so seamlessly. A gorgeous exterior, stunning interior, heaps of standard technology, a peppy yet efficient turbochaged four-cylinder engine and a cosseting ride that’s sure to be remembered on trips to the cottage. 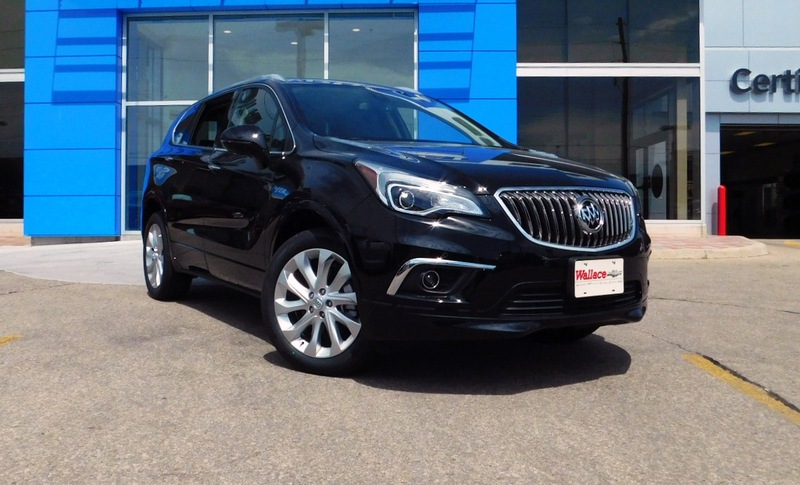 Experience the 2016 Buick Envision today at 801 Main St. E Milton, Ontario!